crista luedtke. chef. hotelier. restauranteur. visionary. tv personality. she has been featured in forbes, food & wine magazine, condé nast traveler, cosmopolitan, the new york times, and sunset magazine among others. 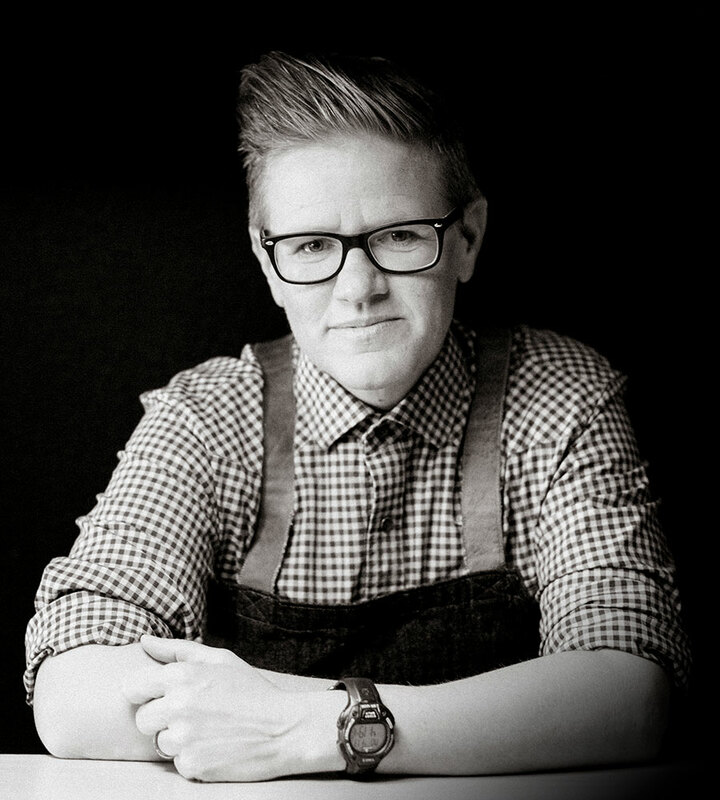 she was recently crowned as the first ever ‘triple g grand champion’ on food network’s guy’s grocery games and now can be seen as one of their culinary judges. crista is passionate about traveling and seeks out local culinary gems and new flavors wherever she goes. she’s translated this into a food and travel concept show called lost in taste, airing on reachtv. crista is also featured in a documentary film called empire on main street, which won many awards in the film festival circuit, including ‘best documentary short’ at the emerging filmmaker showcase at the american pavilion in cannes, france. she learned the art of cooking through her incredibly talented mother, and her skills in restaurant/hospitality management in her more formative years. she grew up in both the front and back of the house in family restaurants doing everything from waiting tables to cooking on the line. she’s is passionate about seasonal ingredients and uses her gardens at boon to help inspire the menu. crista has been the force behind the design and branding of all her concepts to date and has began consulting for other cafes/restaurants and winery tasting rooms in the san francisco and north bay areas. people refer to her as a ball of energy filled with creative vision. she was born into the restaurant business but didn’t follow her calling right away. she eventually left behind a corporate job in san francisco to pursue an opportunity to revive the sleepy vacation-town of guerneville, two hours north of the city. her endeavors began in april 2008 when she took ownership + renovated a struggling resort and opened a 14-room boutique hotel with a zen-like spa, known as boon hotel + spa. the continued urge to open a restaurant, lead her to follow her passion of cooking, and tap into her culinary roots. 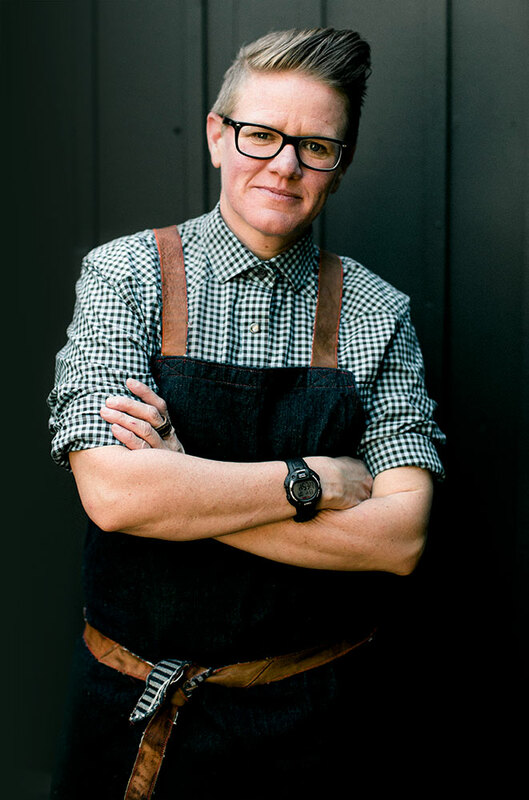 she established boon eat + drink in 2009.
she was a founding partner in the gourmet deli/general store concept, ‘big bottom market’ in downtown guerneville mid july 2011, which has garnered much press including ‘2016 oprah’s favorite list’ for the biscuit mix. 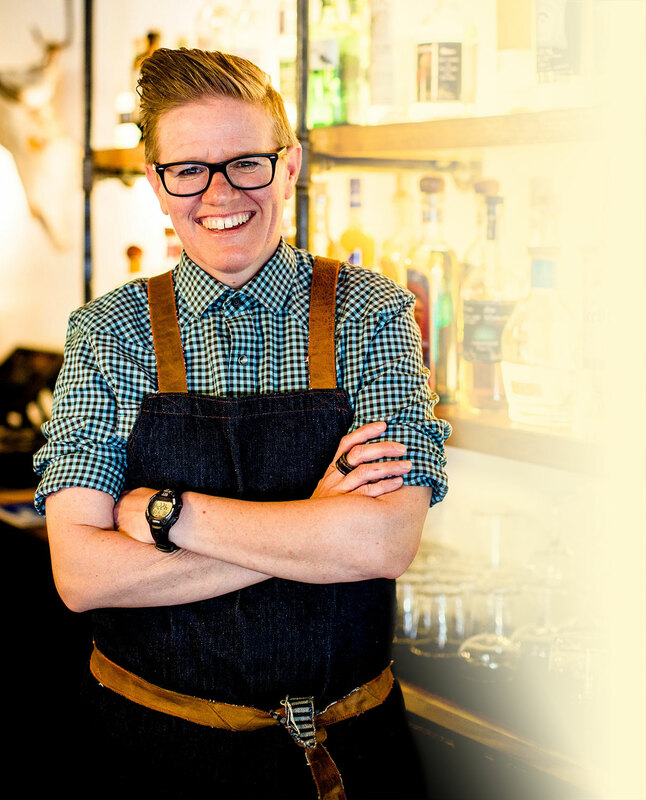 in 2014, she launched her passion concept: a mexican modern cocktail lounge called el barrio. featuring bourbons, tequilas, mezcals and modern takes on mexican food, this spot hits all her favorite notes and pays homage to her upbringing in arizona and her amazing staff. she is currently working on a contemporary german wursthaus + bierhalle, named brot, and is expected to open may of 2019. brot celebrates her heritage, as well as, honors her parents who owned a german restaurant, luedtke’s bratskeller, when she was a child. crista’s career has been largely about honoring the people and places she loves. when’s she’s not out helping connect with people through food, wine and creating lasting experiences, she can be found at home with her forever patient and supportive partner and their three dogs.